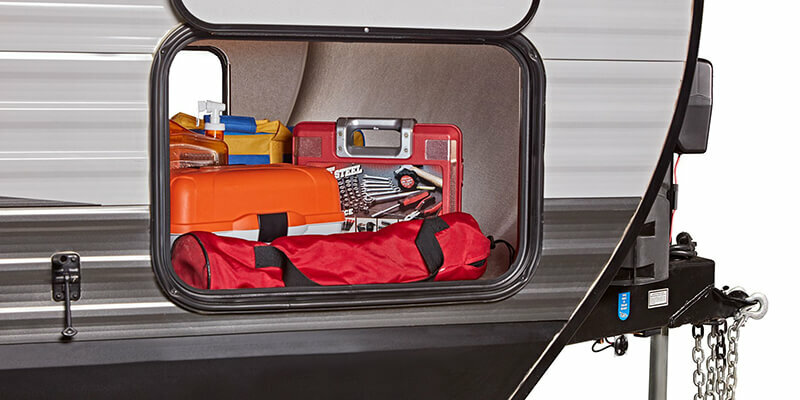 The Jayco Jay Flight offers a flexible design to ensure every family gets exactly what they needed. 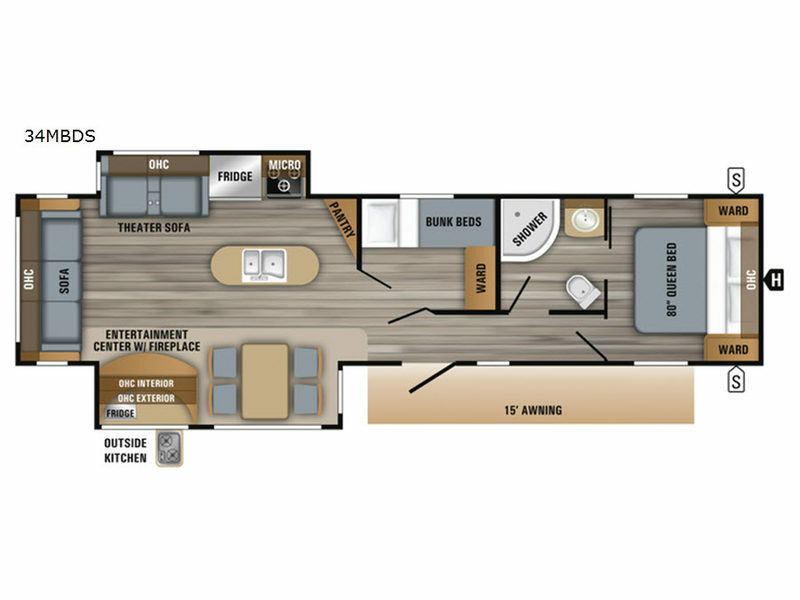 The Jay Flight is one of the best-selling models at Vogt RV Centers, your Texas Jayco dealership. 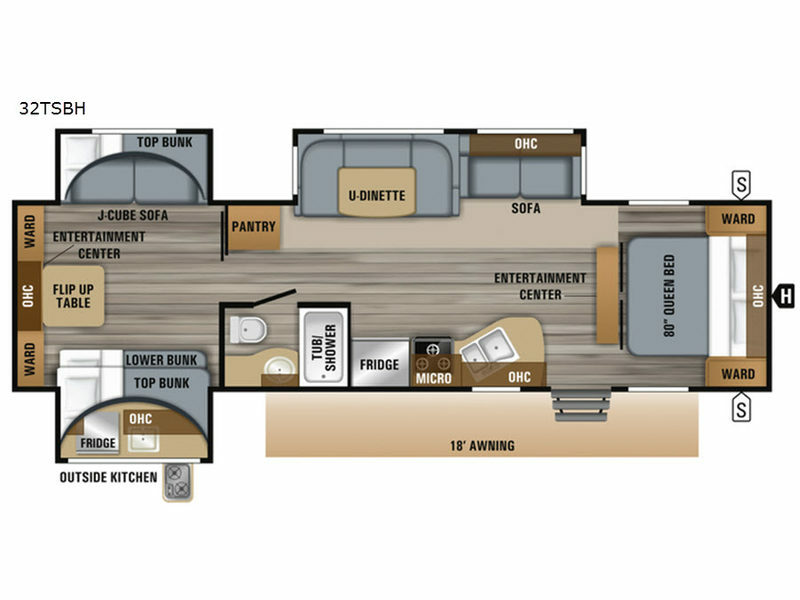 With a power awning and integrated speakers to liven up the camping space. 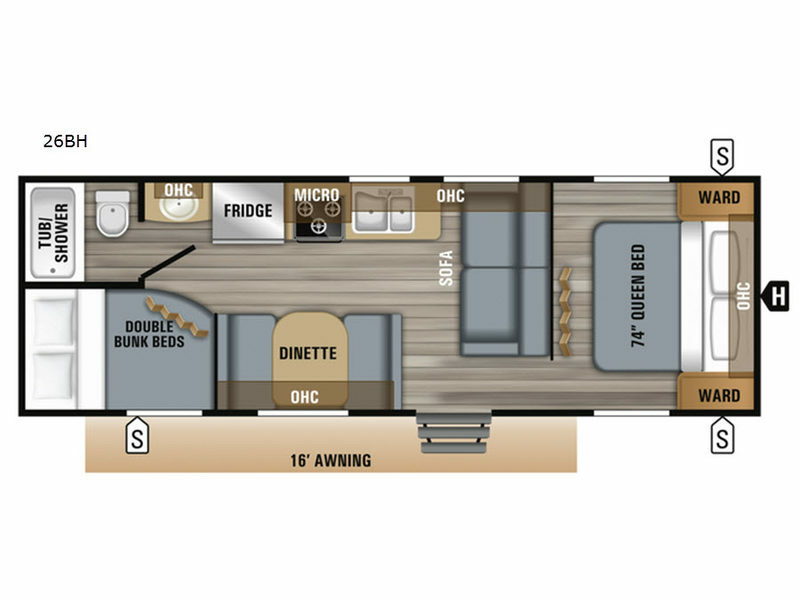 Everything about this model is first-class and full of fun. 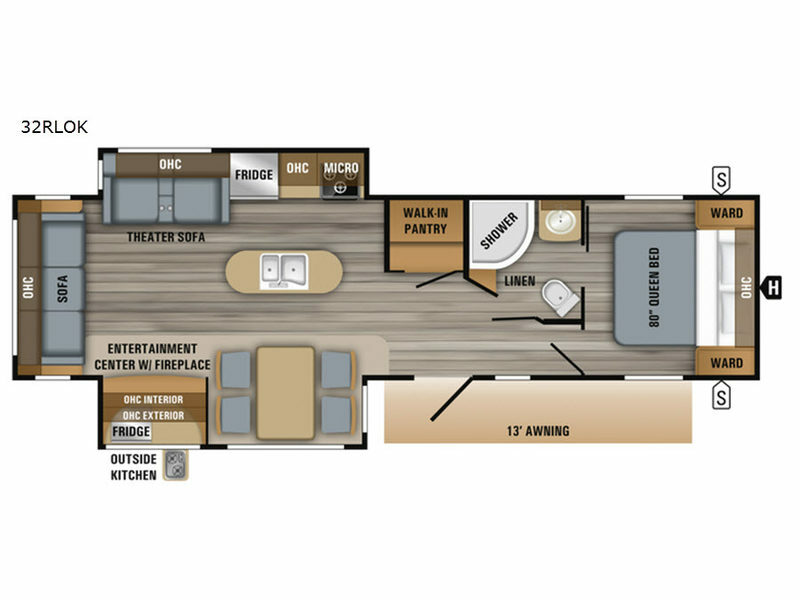 The Jayco Jay Flight RV features a kitchen with all the comforts of home. 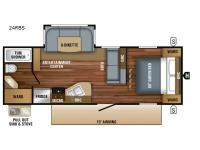 Solid surface countertops provide lots of room while cooking and the stainless steel appliances class the RV up. 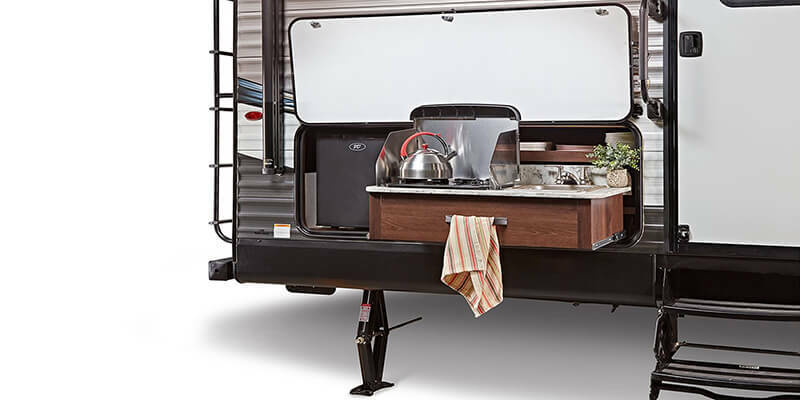 The dinette features a usable storage space with built-in easy to use containers. 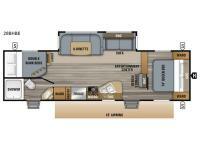 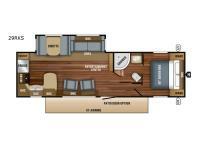 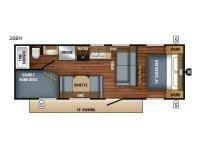 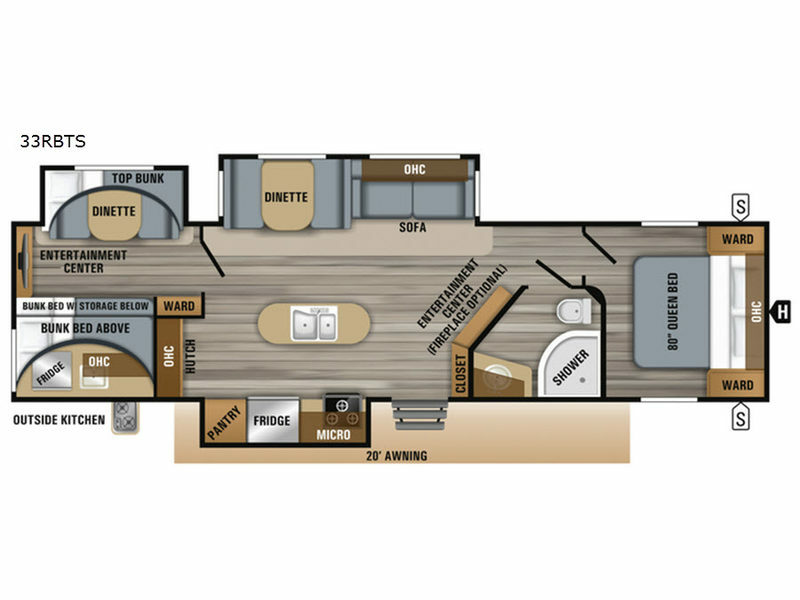 The living room will be the heart of the Jayco Jay Flight. 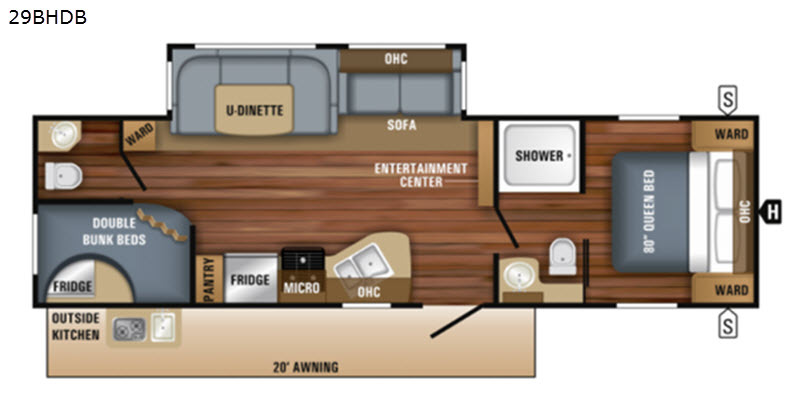 It features a 50″ LED TV with built-in fireplace. 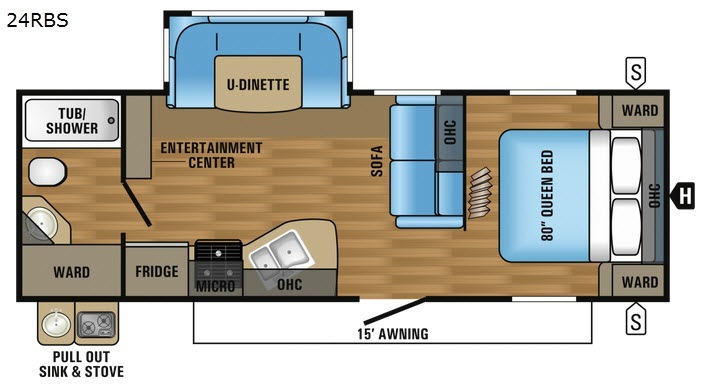 The J-Steel jackknife sofa offers room for everyone to sit and sleeping flexibility too. 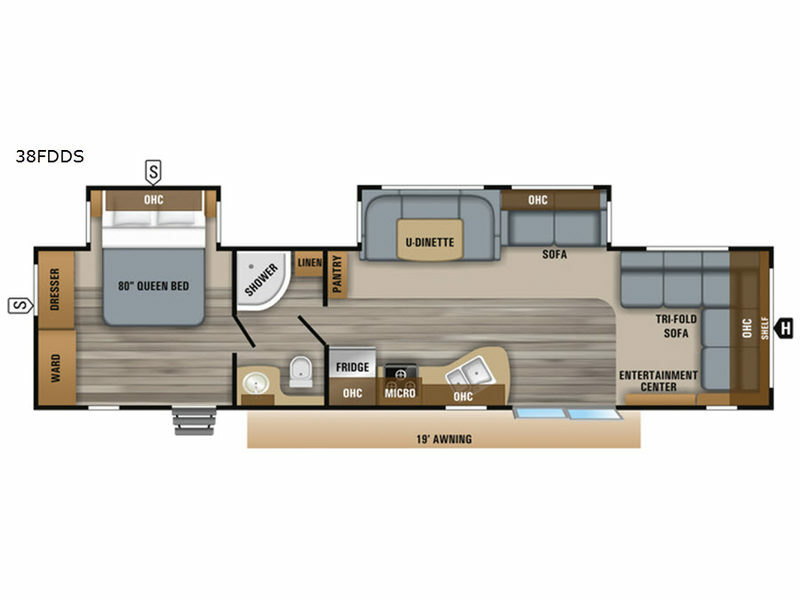 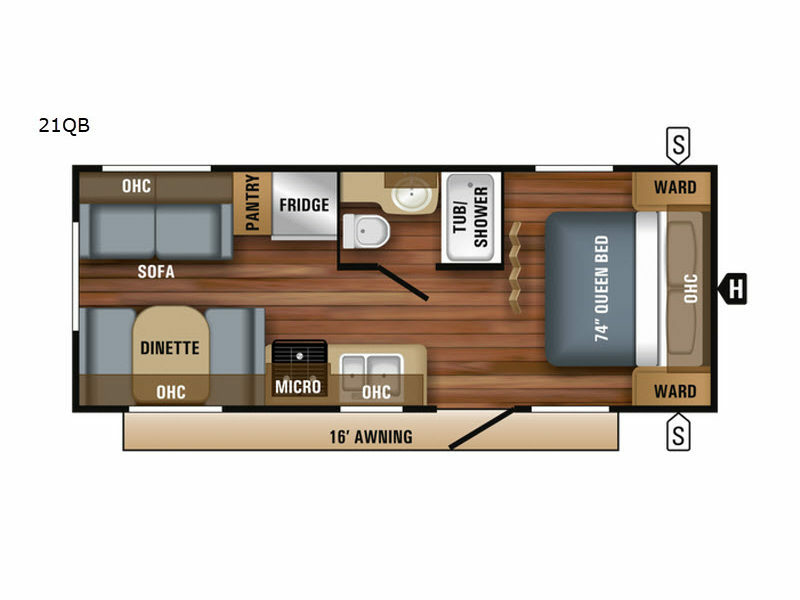 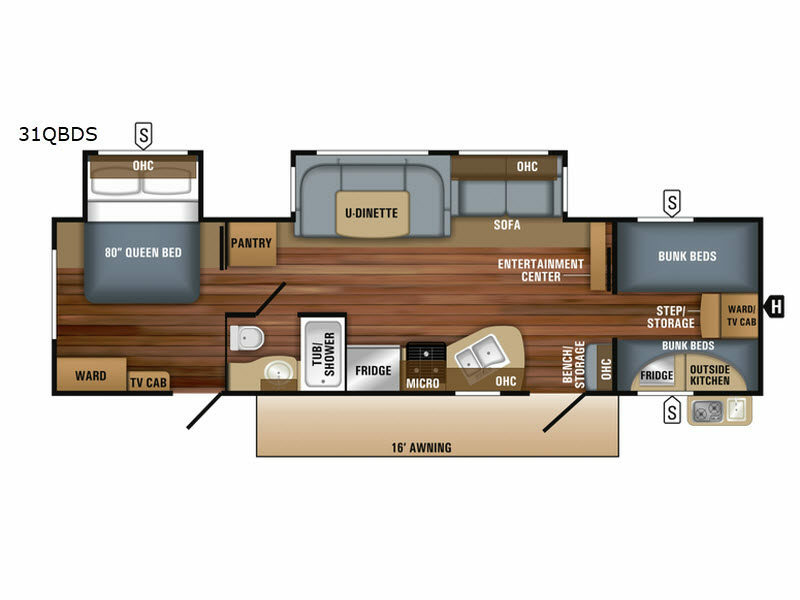 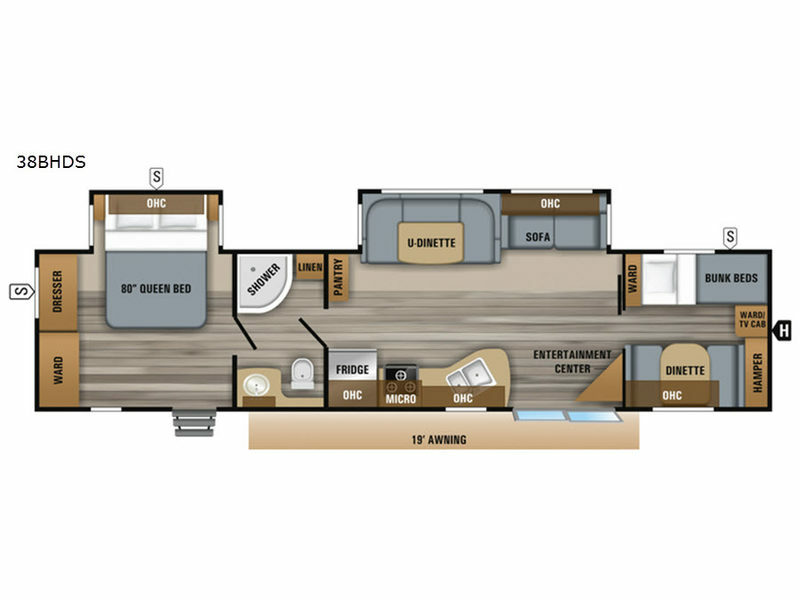 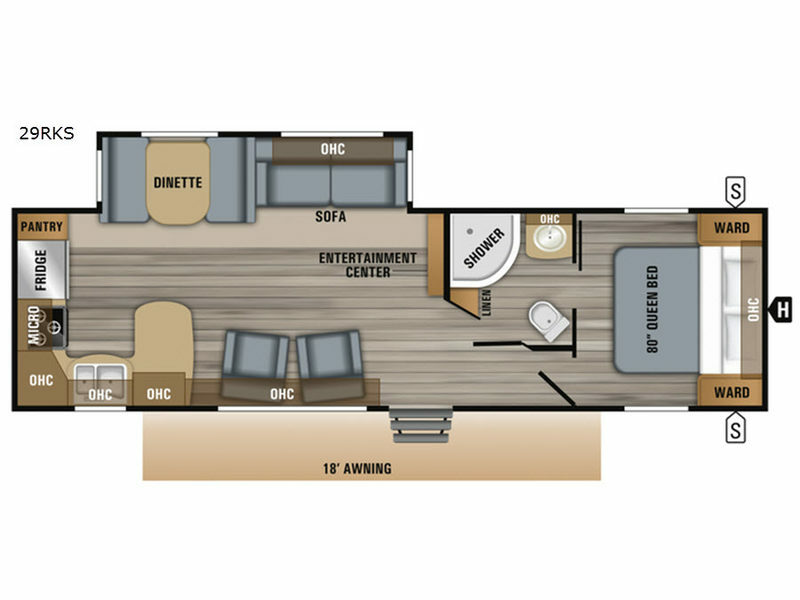 The entire RV uses Bluetooth connectivity and features recliner theater seating for superior comfort and relaxation. 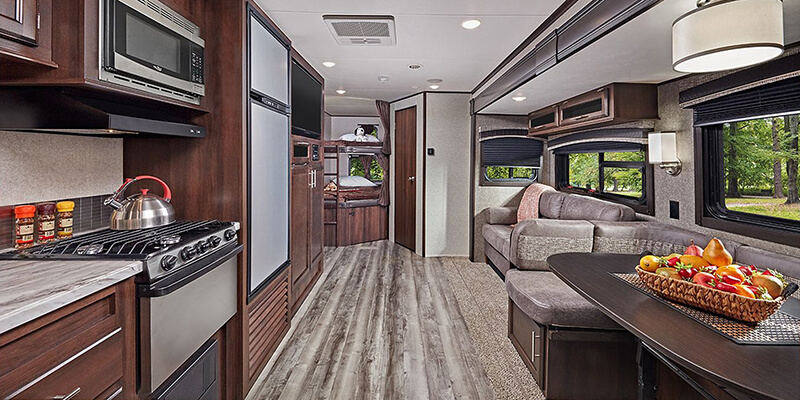 If a full-size shower is necessary to meet your comfort level, you’ll be impressed with the spacious RV bathroom in the Jayco Jay Flight. 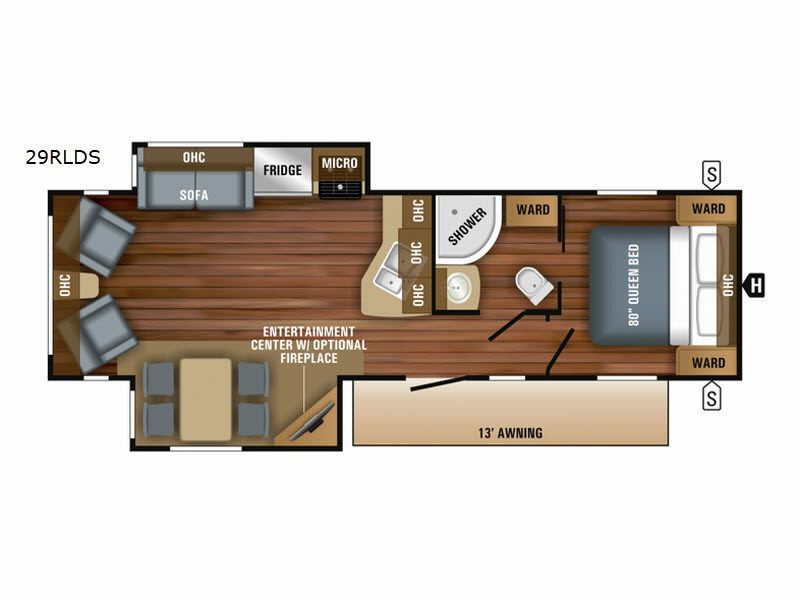 It features a residential size bathroom that every person in your family will enjoy. 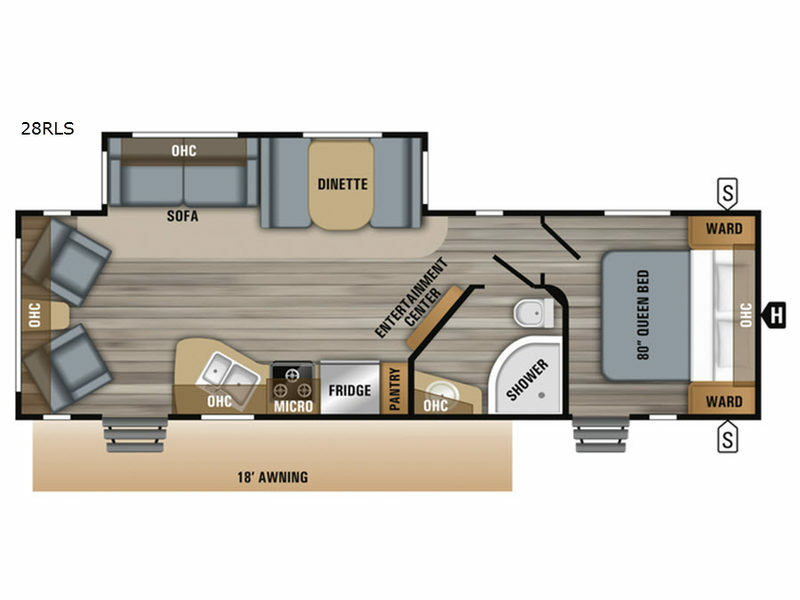 The Jayco Jay Flight is created with a spacious Master bedroom. 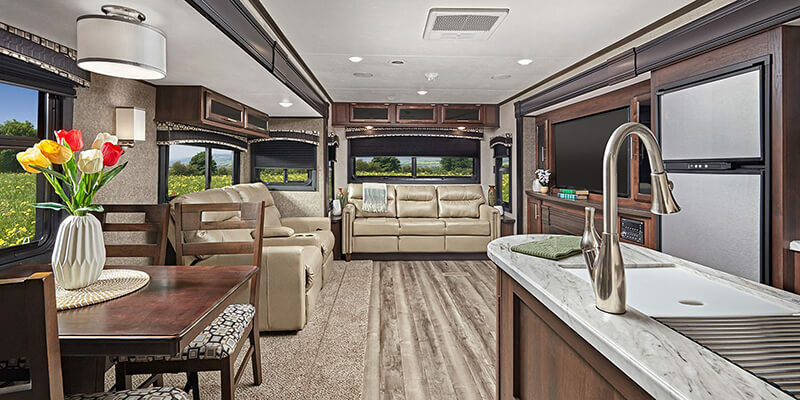 A Simmons mattress comes standard with this model as well as a deluxe bedspread and pillowcases as well as TV mounts for bedroom entertainment. 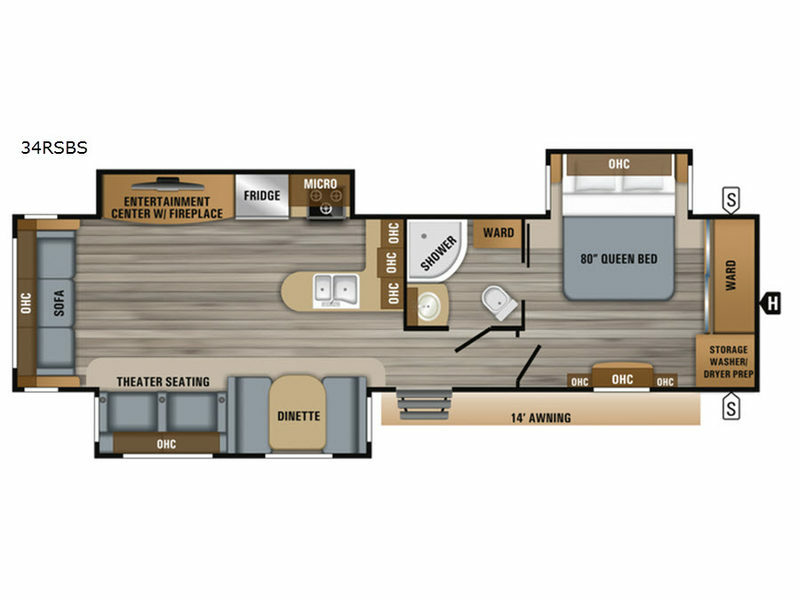 In addition to a master bedroom, there are several bunkhouse designs available for use with this model. 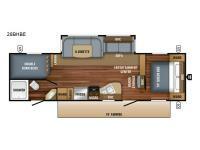 The bunkhouse models can accommodate a variety of sleepers and can also be used as storage space when not in use. 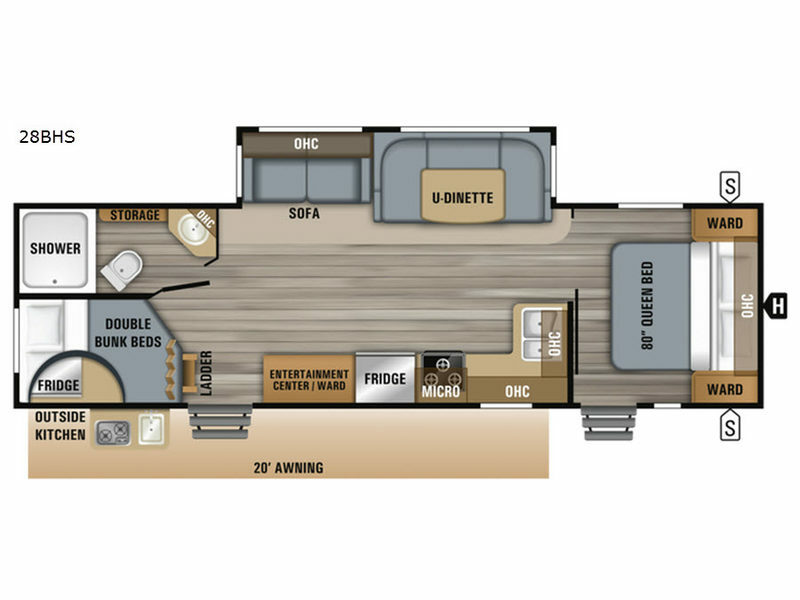 If you’re ready to learn more about this RV, visit Vogt RV Centers today. 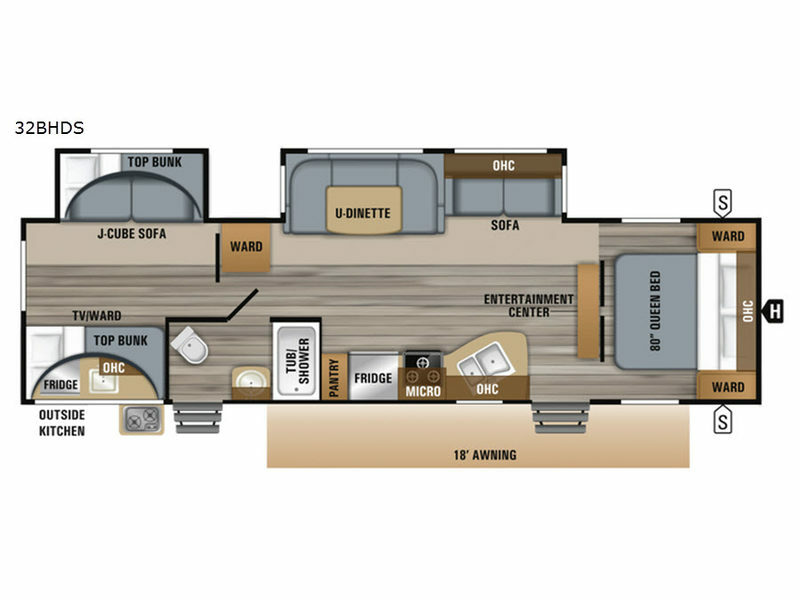 Here, you can go over different options for your RV and start enjoying the mobile life today.